Mauricio and Hunter presented their posters at the conference for Frontiers in Soft Matter and Macromolecular Networks. We had a blast in San Diego! Check out their posters here. Monika and Paris highlighted for iREU! 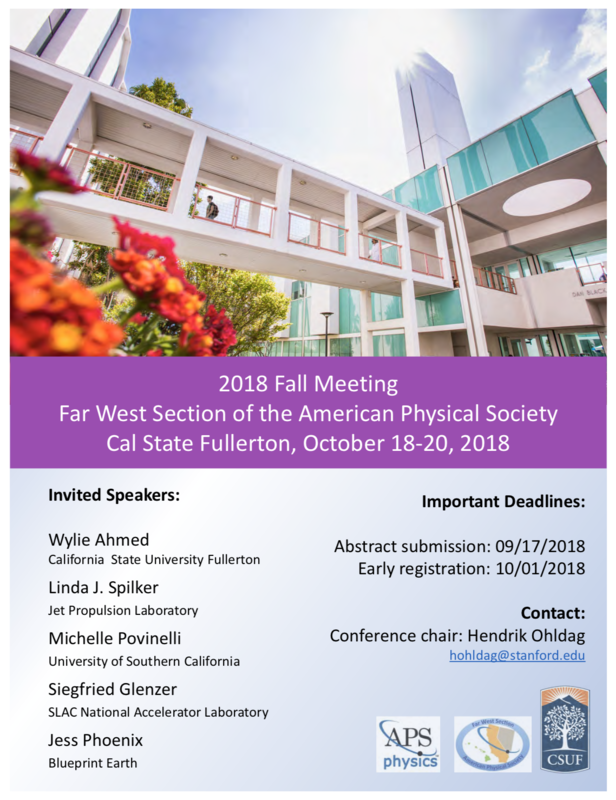 Dr. Ahmed will give a plenary lecture at the APS Far West Section Meeting which takes place October 18-20! Congratulations to Monika for becoming a MARC Scholar! Welcome (back) Sara for your MS in Physics! SLAMLab welcomes back Sara Al Bassri to the lab as a Masters Student! Sara graduated with honors in Biochemistry and conducted research in the lab as an undergraduate. 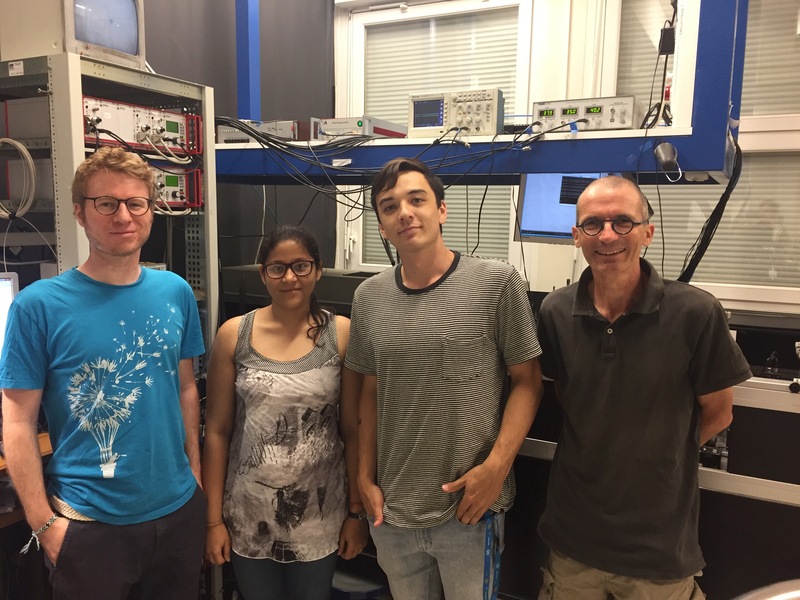 Now we welcome Sara back as a Physics student in the graduate program! Paper online! Congrats Danielle and Paris! 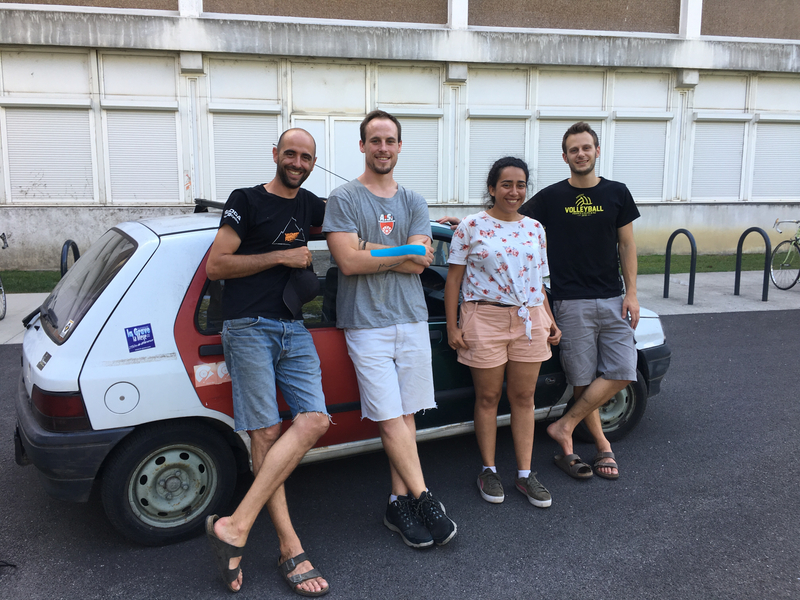 Congratulations to Danielle and Paris for their first paper together published online on “Small-scale displacement fluctuations of vesicles in fibroblasts”! Dr. Ahmed presents at GRC for Stochastic Physics in Biology!